Sometimes we all need someone to talk to. We may have something worrying us that we find difficult to talk to parents or friends about. For some people, talking to an “outsider”, someone who is not connected in any way to their life, is a real help. Our counsellors at The Information Shop are trained to really listen to what is important to you. They are all friendly, and won’t judge you or what you are feeling. 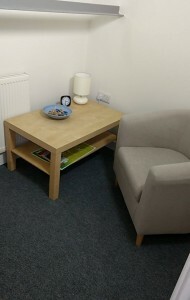 It is completely free of charge, with each counselling session lasting 50 minutes, and you can see the same counsellor once a week, for as long as you feel you need to. Everything you tell a counsellor is confidential, so it won’t be fed back to parents, teachers, doctors or friends … and that is really important to us. Only in very, very rare cases, when we are extremely worried that you or someone you know might be at real risk of harm, would we then talk to anyone – however, we would always discuss this with you and keep you informed at all times. 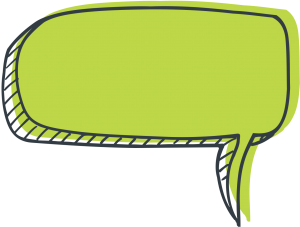 If counselling sounds like something you might be interested in, then please do get in touch so that we can arrange for an initial confidential assessment session to see what you need. We’d really like to hear from you. A chance to be listened to. An opportunity to talk about what’s really important to you. 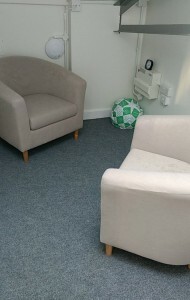 A place to explore feelings and ideas in a safe and confidential space. Telling you what you should or shouldn’t feel – it’s your head and your feelings! Giving you advice – we are sure you get enough of that! A way of feeding back to people around you – what you bring to us, stays with us! Something you have to do because you’ve been told to do it – it will only work if you want to do it!